If you're planning to take the Arlington Street Bridge Sunday, you're out of luck. Winnipeg Police tweeted Sunday afternoon that the bridge is closed to traffic in both directions, due to newly discovered road damage. (Rudy Gauer/CBC)In a release the city said the bridge was closed after reports of "unsound conditions" on the bridge deck. Work on the bridge has started, and the city expects the bridge will reopen to traffic later on Sunday. The city says pedestrians will still be able to use the bridge during repairs. 8.45 a.m. - Explosion at St. Anthony's Church in Kochchikade, Kotahena, Colombo. Blood stains are seen on the wall and on a Jesus Christ statue at the St. Sebastian's Church after blast in Negombo, north of Colombo, Sri Lanka, on Sunday. 11.30 a.m. - Emergency Security Council meeting held by Prime Minister Ranil Wickremesinghe. 5.00 p.m. - Special cabinet meeting held, headed by Prime Minister Wickremesinghe. 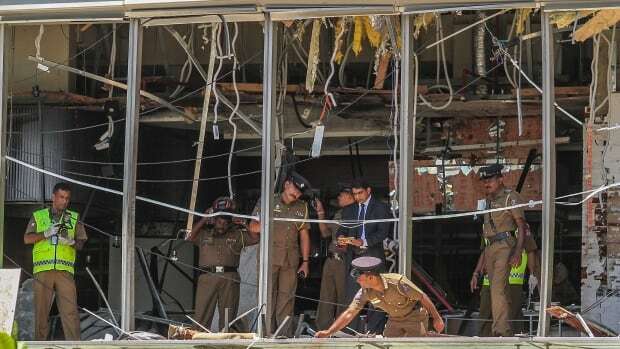 8.50 p.m. - Prime minister orders a probe into why intelligence services failed to act on a warning about the attacks. LAKE LOUISE, ALTA.—Parks Canada says a person who was airlifted to hospital in Calgary following an avalanche in Yoho National Park has died. The Kicking Horse River in Yoho National Park, east of Field, B.C. ( Amy Tucker / StarMetro Calgary file photo )STARS Air Ambulance said the person was in critical condition at the time, and Parks Canada says in an update that he did not survive. 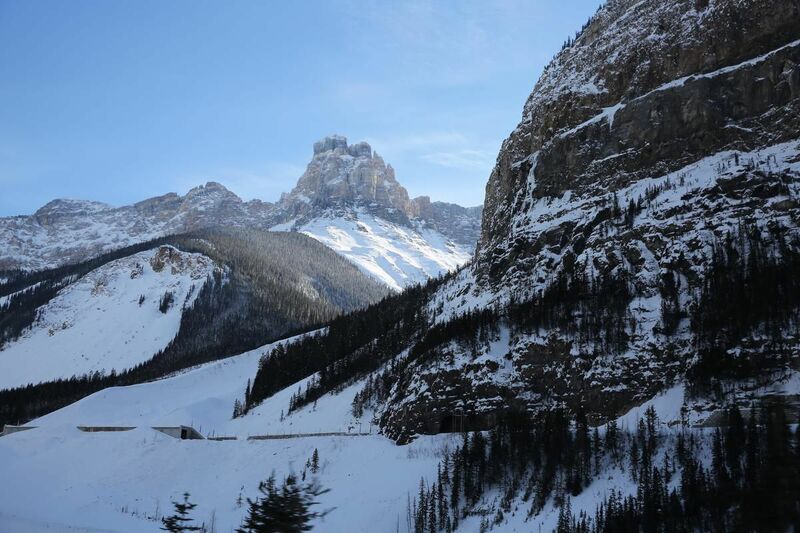 Parks Canada says the slide was not connected to an avalanche that happened Tuesday on Howse Peak in Banff National Park that is believed to have claimed the lives of three professional climbers. Read more: One airlifted to hospital after avalanche on glacier in Yoho National Park Woman airlifted to Calgary hospital after avalanche at Yoho National Park Parks Canada says the avalanche danger rating for Saturday was variable, noting that spring avalanche conditions can range from high to low and are dependent on weather and location, among other factors. FREDERICTON—Rising floodwaters have forced the closure of at least 25 roads in western New Brunswick, where the premier is urging residents to do what they can to protect their families and property. Premier Blaine Higgs issued a brief statement saying New Brunswickers are facing severe flooding in several communities. 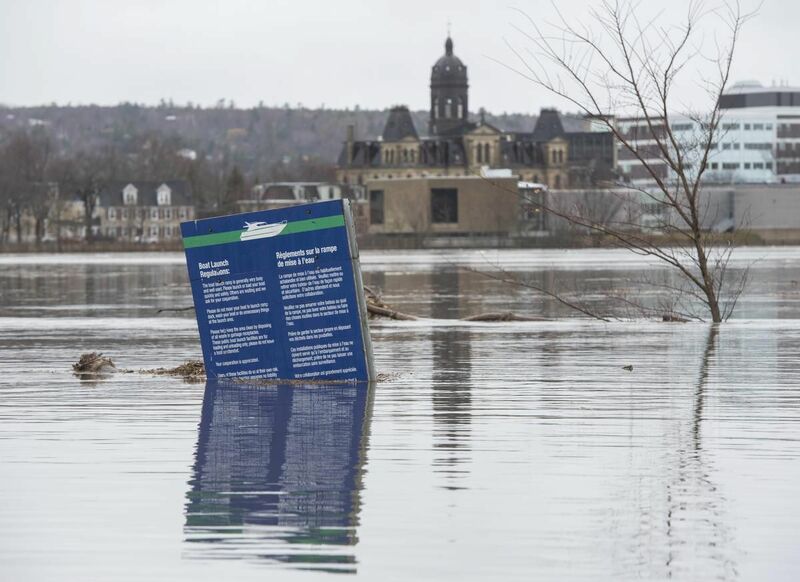 The New Brunswick Legislature is seen in the background of a boat ramp sign in Carleton Park surrounded by the flood water and debris from the St. John River in Fredericton, N.B. The department says residents in other communities along the river should remain on high alert in the coming days as water levels are still rising. Heavy rain and a rapid snowmelt are being blamed for the flooding, which isn’t unusual at this time of year. 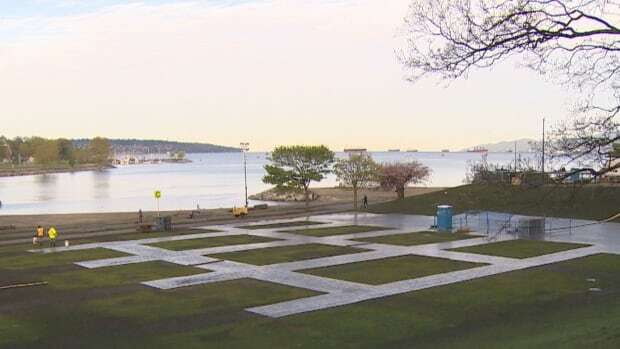 As the cleanup from Saturday's 420 event begins, organizers say the damage to Sunset Beach is minimal with only normal "wear and tear" to the park. Vancouver police said about 60,000 people attended the event at its peak, with 400 vendor tents set up. Jeremiah Vandermeer, who works with Cannabis Culture and is also a 420 organizer, said three crews were out collecting garbage after the event. 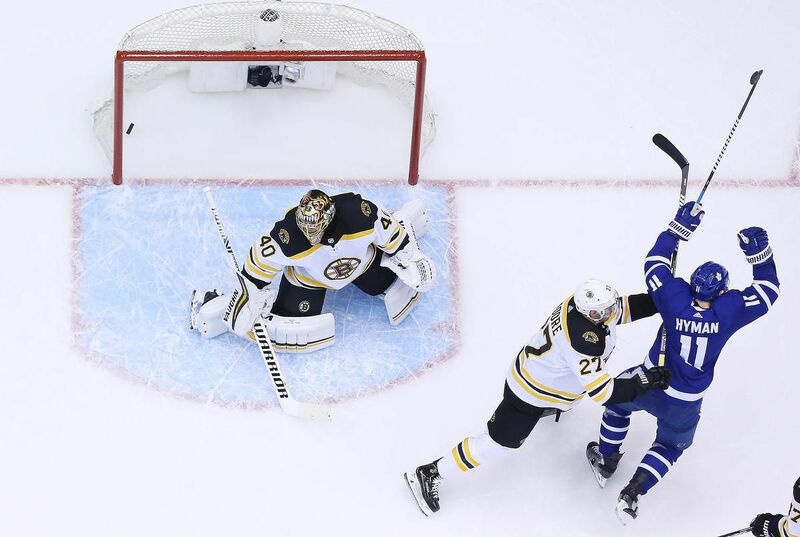 "Of course with 420, with that many people coming out, we did have a little wear and tear on the grass." "I don't support the event ... but I can see that every year they try and do a better and better job [of cleaning up]." While official returns had yet to be released, Poroshenko accepted defeat, saying: "I am leaving office, but I want to firmly underline that I am not leaving politics." Zelenskiy, for his part, vowed after the release of the exit polls: "I promise I will never let you down." (Vadim Ghirda/Associated Press)Although Zelenskiy was criticized for a vague campaign platform and never holding public office, voters appeared to cast aside those concerns in favour of a thorough sweep of Ukraine's political leadership. In a jab at his politically inexperienced rival, the president warned voters that "it could be funny at first, but pain may come later." Ukraine’s new President, Volodymyr <a href="https://twitter.com/hashtag/Zelensky?src=hash&ref_src=twsrc%5Etfw">#Zelensky</a>, who played <a href="https://twitter.com/hashtag/Ukraine?src=hash&ref_src=twsrc%5Etfw">#Ukraine</a>’s leader in a TV show, arriving at his HQ. 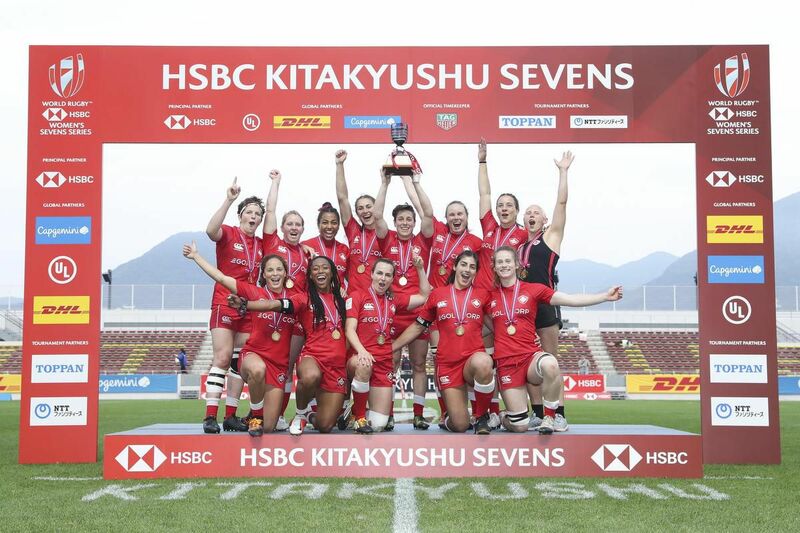 KITAKYUSHU, JAPAN—Canada defeated England 7-5 to win the Kitakyushu Sevens title on Sunday in the lowest scoring final in World Rugby Women’s Sevens Series history. Canada’s win in Sunday’s women’s rugby sevens final in Japan was suitable for framing. ( Mike Lee / THE CANADIAN PRESS )The Kitakyushu Sevens was the fourth round of the six-leg series, which doubles as a qualifier for the 2020 Olympics. 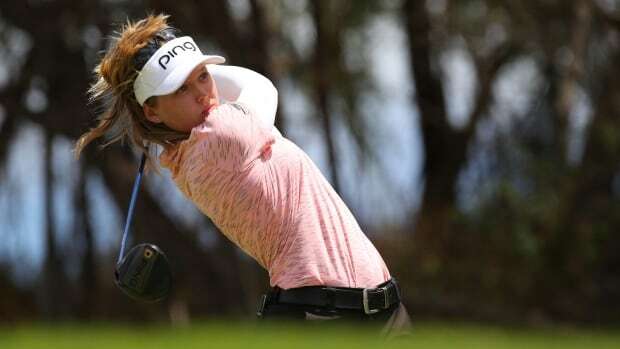 The victory lifted Canada to second place in the World Series standings, six points behind New Zealand, which won the first three legs this season. The United States is third — two points behind Canada — after winning the bronze-medal match against France, 36-12, in Kitakyushu. KIEV, Ukraine — Comedian Volodymyr Zelensky swept to victory in Ukraine’s presidential election Sunday, an exit poll showed, as millions of voters weary of war and economic hardship rebuked the ruling elites and ushered in fresh uncertainty for their geopolitically pivotal nation. President Petro Poroshenko, who was running for his second five-year term, received just 25 per cent, according to the poll. 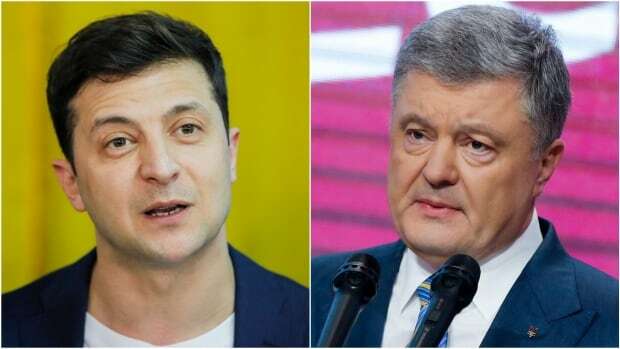 Zelensky’s experience in politics amounts to playing the Ukrainian president on a popular sitcom. “Zelensky doesn’t have experience, and Putin is a very dangerous adversary,” said Volodymyr Fesenko, a political analyst in Kiev. Both men deny that Kolomoisky is behind Zelensky’s political ambitions. DALLAS — New population estimates show that the Dallas-Fort Worth area led American cities in new residents from 2017 to 2018. U.S. Census Bureau numbers show that the two cities, along with Arlington in between, grew by nearly 131,700 residents and have gained more than a million residents since 2010. Houston and its neighbouring cities of The Woodlands and Sugar Land also gained more than 1 million people over the last decade. Two cities in Texas oil country, Midland and Odesa, were among the country’s fastest growing for the 12-month period ending in July 2018. Overall, births and migration have grown Texas’ population by 3.5 million people since 2010. Heavy rains unleashed a landslide in a remote mountain town in southwestern Colombia on Sunday, killing at least 14 people and injuring five more. 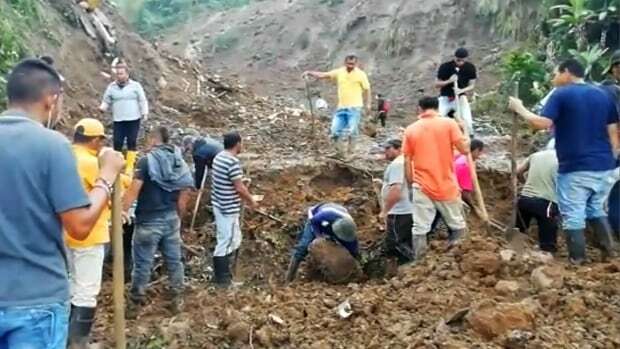 The National Disaster Risk Management agency said the early morning landslide hit at least eight homes and blocked a stretch of the Pan-American Highway in the community of Rosas, roughly 630 kilometers southwest of Bogota, the capital. Officials said rescue workers were continuing their search for victims, removing earth and debris with heavy machinery. President Ivan Duque sent a tweet expressing "solidarity with families of victims." Officials said five people were taken to local hospitals for treatment. ST. PETERSBURG, Fla. — The Tampa Bay Rays placed outfielder Austin Meadows on the 10-day injured list with a sprained right thumb in a series of moves on Sunday. The 23-year-old right fielder said an MRI showed some damage and that he would be examined by a hand specialist. “We got some crummy news on Austin Meadows,” Rays manager Kevin Cash said. Infielder Joey Wendle, who missed 17 games because of a strained left hamstring, was reinstated from the 10-day IL. Ace Blake Snell, on the 10-day IL with a fractured toe, likely will have a second bullpen session on Tuesday. 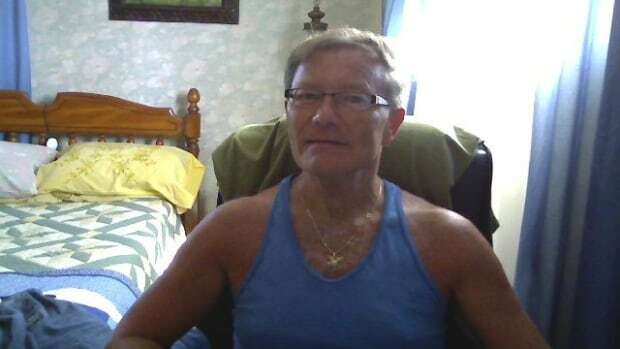 A Canadian man was killed on Friday in an apartment in Mexico, police said. Allen was renting an apartment in Progreso, a small beach city near Merida in the Yucatan Peninsula. Progreso city police said one person was arrested in connection with the death Friday evening. Canadian consular officials are providing assistance to the family, according to Global Affairs spokesperson Amy Mills. "Our thoughts and sympathies are with the family and friends of the Canadian citizen who died in Mexico," she said. CARDIFF, Wales — Liverpool returned to the top of the Premier League with a 2-0 victory at Cardiff on Sunday, which was secured in the second half by Georginio Wijnaldum’s strike and James Milner’s penalty. It gave Liverpool a club-record 88 Premier League points, beating the 86 managed in the 2008-09 season, but there is still a first English title in 29 years to secure. Liverpool holds a two-point advantage over Manchester City, which has a game in hand and plays at Manchester United on Wednesday. Liverpool’s breakthrough against relegation-threatened Cardiff only came in the second half — the sixth successive league game which Liverpool has won by scoring a winner after the break. Liverpool was disrupted further by losing Fabinho following a clash of heads and Milner was sent on to play what proved to be a decisive role. It's been 25 years since the Rwandan genocide, but award-winning photojournalist Greg Locke's grim memories are as clear as if it happened yesterday. 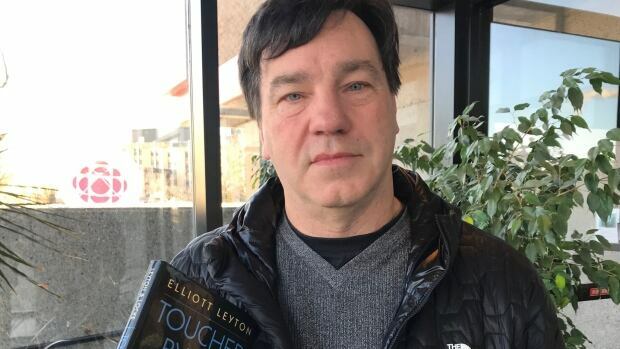 I think the first thing for me was driving down the road and seeing walls and walls of refugees," Locke told CBC Radio's St. John's Morning Show. "All the bodies were still in that church when we got there, even a year later. Just a year before shooting frames from inside of that church, Locke was covering the war in Bosnia. A display of remains of victims of the Rwandan genocide at the Ntarama Genocide Memorial, in Kigali.